Hey Adam can we chat? What the hell are you doing? Do you not get that you are ruining your life? I’ve given you chance after chance and even the product on the field has become questionable. These are the only words that should be spoken by Bengals Owner Mike Brown. When is it time to move on from the controversial Adam “Pacman” Jones? 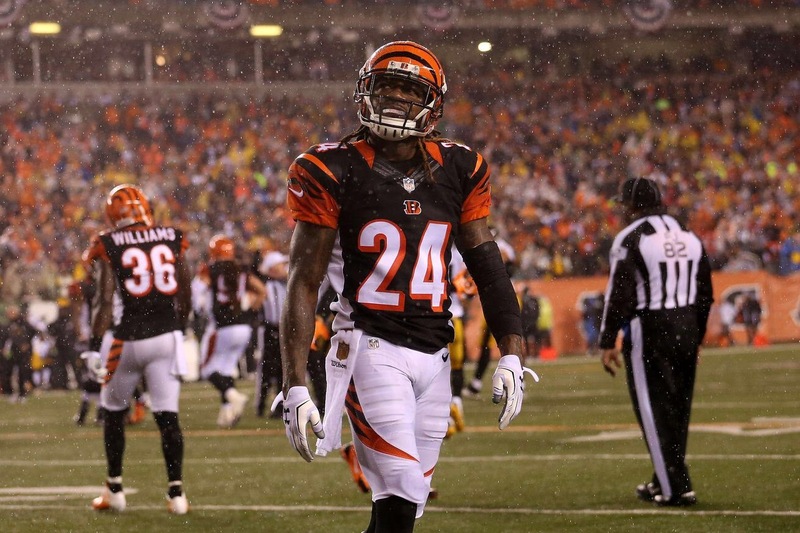 Adam Jones has been a familiar face in the lockeroom for the Bengals since 2010. He has had a successful career for the Bengals on the field. He has also been a player surrounded by controversy his entire career. The product on the field has outweighed most of the issues over the last 10 years, but that all ended in January of 2017. Jones found himself in legal trouble once again. Shattered expectations and unwillingness to become a grown man are the best ways to describe the man again known as Pacman Jones. He had an underwhelming season like much of the Bengals roster, but the rest of the team for the most part has stayed out of the negative spotlight. I argue that this is why the Jones show needs to come to a decisive end. This team is not going to be better or worse with Jones on the roster. They have plenty of young guys especially at the cornerback position waiting for opportunities. In recent weeks their lockeroom leadership has even come into question. It’s time now for the Bengals to move on from a player past his prime who continues to get in trouble. Wake up Mr. Brown and Mr. Lewis and move on from this unnecessary headache! This entry was posted in Bengals, El Jefe, Milliron Sports, NFL, Sports and tagged Adam Jones, Bengals, Milliron Sports, NFL. Bookmark the permalink.